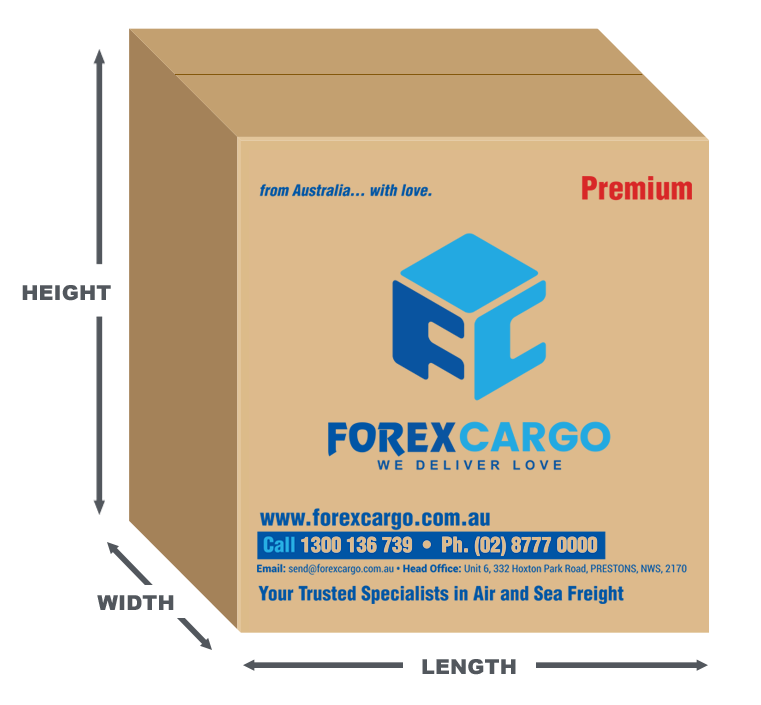 Forex Cargo do not compromise on quality and security. 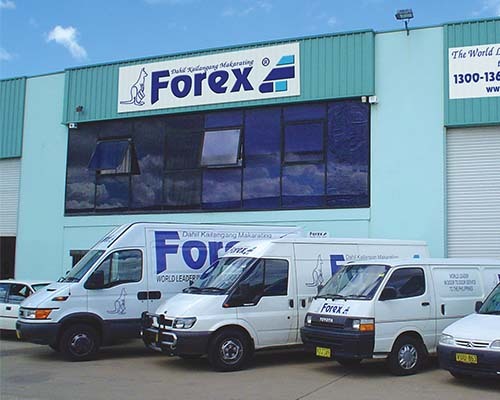 It is our lifeline and main point of difference against our competitors. 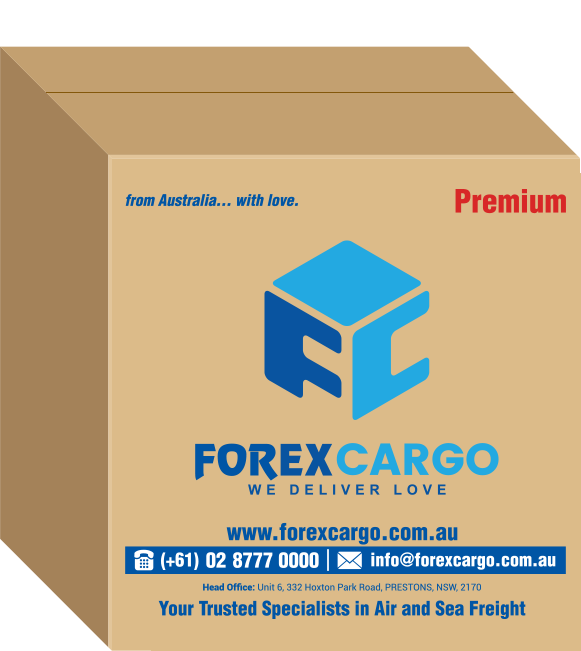 Forex World has been the leader in Cargo to the Philippines from Australia since the 90's. 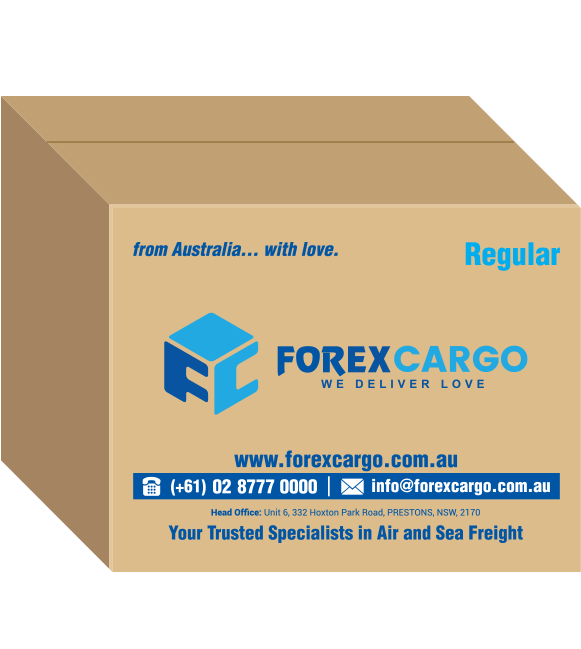 We pick up boxes filled with personal goods sent by generous Australian Filipinos and friends and bound for their loved ones back home in the Philippines where we deliver this to their door. 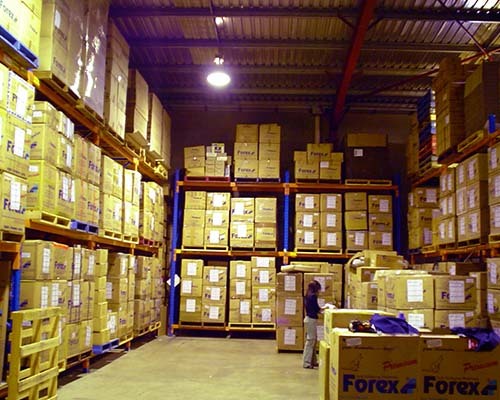 We are proud to be the bridge that bonds families from two separate Nations, which is why we handle each box with care. 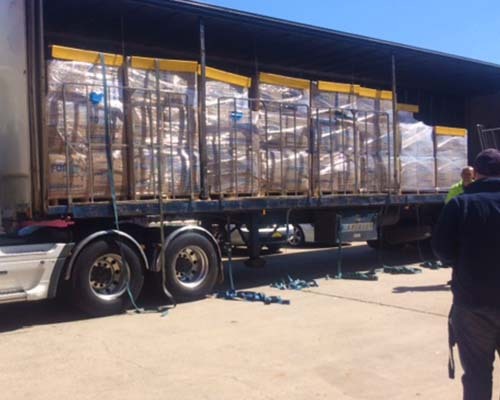 The contents of these boxes sent by our valued customers are not just a box of items; they are filled with care and love. 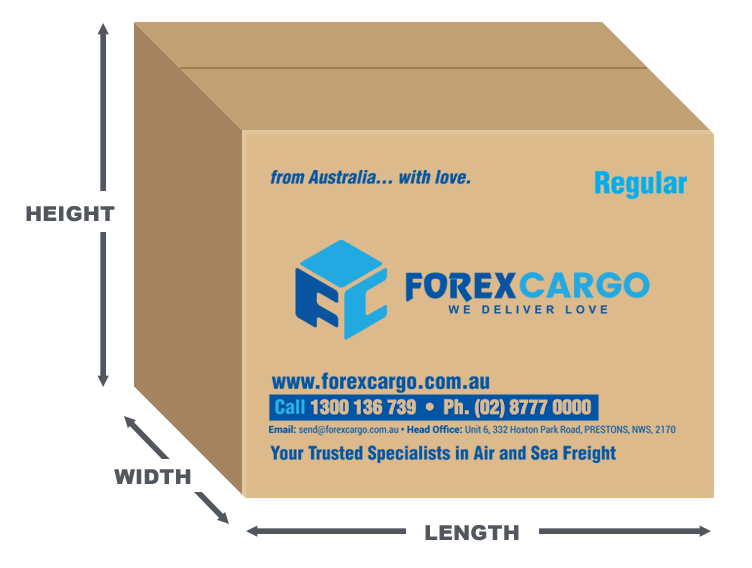 This is why our slogan says "We Deliver Love". 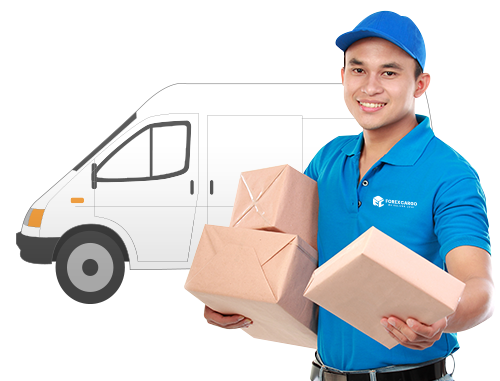 We deliver your Love to your loved-ones in the Philippines.